What is the working principle of high voltage cables for X – ray machines? Can anything be replaced? High-voltage cables are mainly used in large and medium-sized X-ray machines. They are connected with high-voltage generators and X-ray tubes, which transfer high voltage from the generators to the anodes and cathodes of X-ray tubes, and transfer heating voltage to X-ray tube filaments. 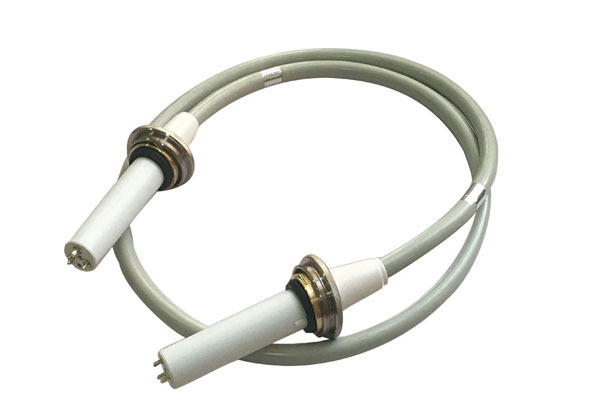 At present, the high-voltage cable is widely used, is a necessary configuration of X-ray machine, there is no replacement, there is a combined head, is the spherical tube and high-voltage generator part together, but still need high-voltage cable to play a transmission role. Therefore, the high-voltage cable is currently an X-ray machine can not ignore the existence, perhaps in the future X-ray machine technology development will change, but now we need to continue to explore.